Editor’s Note: This blog post was created for a sponsored brand partnership with PHTimeIsNow. For the majority of my life, I had somewhat of a disconnect with Filipino culture. I was born in Canada and grew up without that much Filipino influence. Every time people would ask about my background, I would say mostly Filipino but I felt I had an Imposter Syndrome when it came to being Filipino. I LOOKED Filipino, but I didn’t FEEL Filipino. I barely ate the food. (I was a very picky eater and had more of an affinity to pasta than rice). I preferred hockey over basketball. I didn’t have any Filipino friends. I couldn’t speak the language (although I understood some words from my parents’ dialect, Bisaya). It had been 20 + years since my last visit to the Philippines. 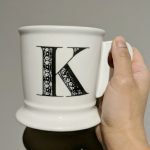 Having met my husband who is half Ukrainian and celebrates his heritage, I thought to myself that maybe it’s time for me to re-connect with mine. 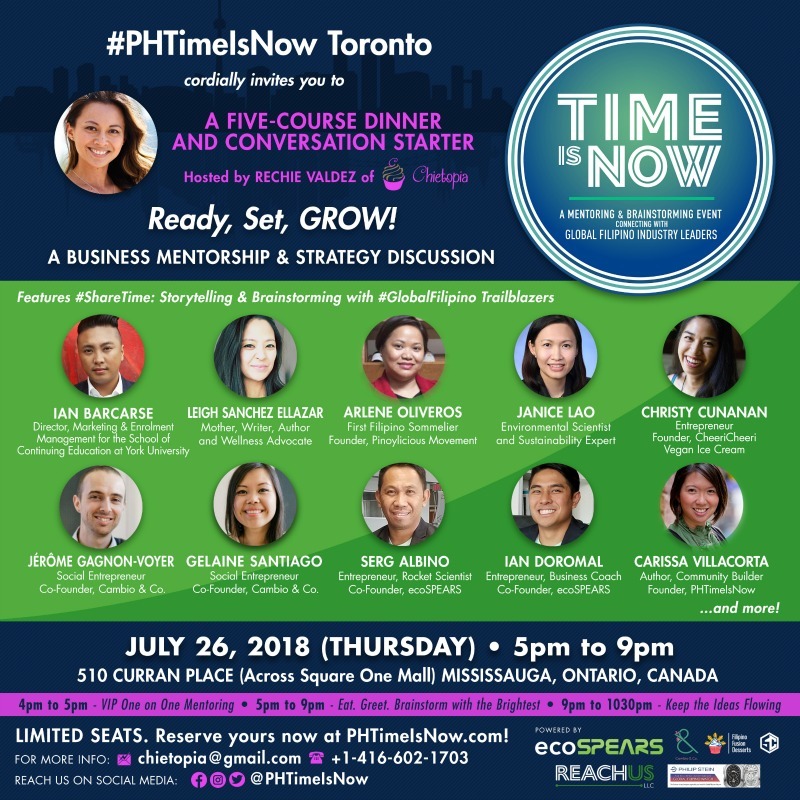 The Mission of PHTimeIsNow is to create a space and time for Global Filipinos to connect with each other and help each other. 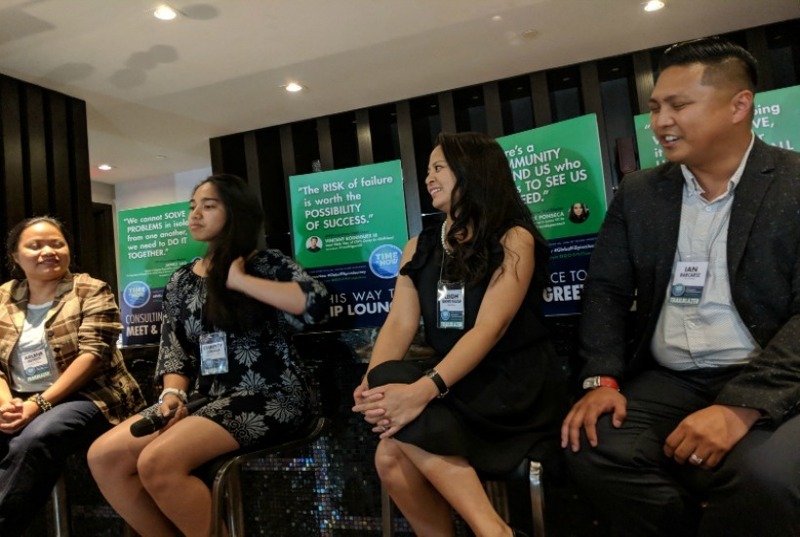 The goal is highlighting new Global Filipinos who are making their presence felt in the world and connect them with other Filipinos who are looking to do the same. I had found out about the event through Instagram. I was disappointed that I had missed the boat for the one in New York and assumed I would have to wait another year to attend the event. 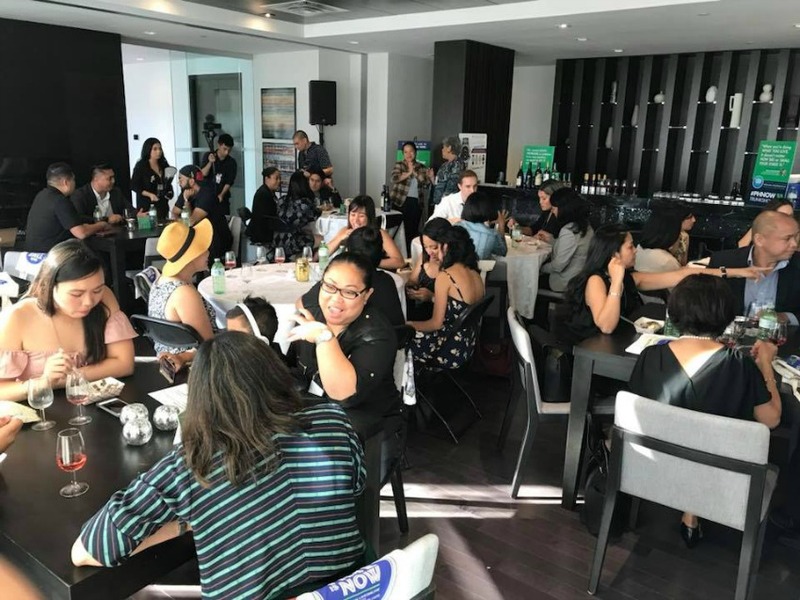 When Rechie Valdez of Chietopia and co-founder of Filipino Fusion Desserts had mentioned that the event was going to held in Mississauga (about 20 min west of Toronto), I immediately looked into changing my schedule around so that I would be able to attend. 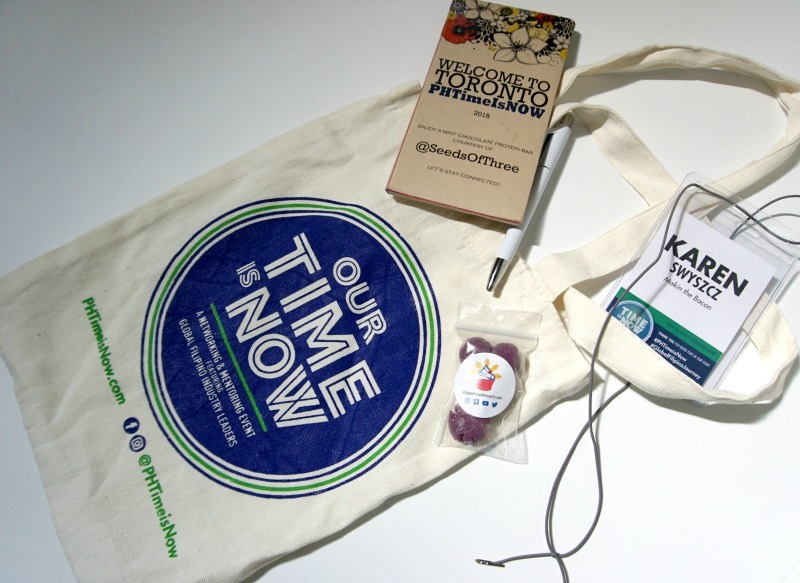 PHTimeIsNow Toronto was held in a smaller space in that it created a more intimate feel. It actually felt like a fam jam – visiting old family friends I haven’t seen in a while and meeting new ones. There was also a lovely display of products such as the Limited Edition Global Filpino Watch by Philip Stein and hand-made goods by artisans in the Philippines that can be purchased through Cambio and Co. The speaker panel was broken down into three groups: Business, Science & Sustainability, Marketing & Community Engagement and Branding & Communications. Every speaker’s story really struck a chord with me. 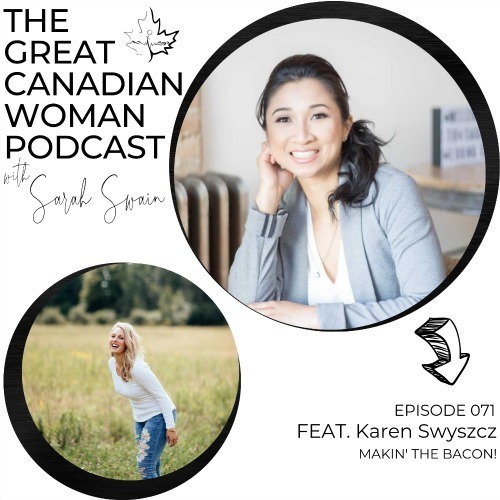 There were bits and pieces from each story, I could relate to because as a Filipino-Canadian, I had experienced some of the same things as well. I consider myself to be a person who is not very emotional (I find I better express myself through writing). However, I found myself going through an ocean of emotions – a wave of uncontrollable laughter, a wave of empathy, a wave of nostalgia and a wave of sadness. It was so nice to connect with people who are not just doing amazing things but connect with people who are doing extraordinary things. They made me want to keep going. 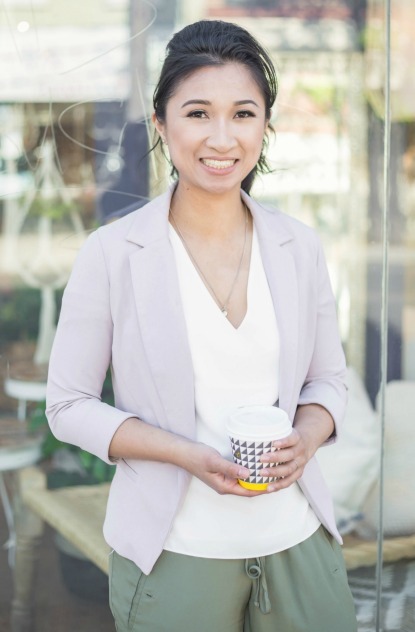 The ups and downs of entrepreneurship can happen at any time, which is why it is so important to continue to attend events like these on a regular basis. Here is a short clip from one of the speakers, Janice Lao. She is an environmental scientist and sustainability expert – who was featured in Forbes magazine. 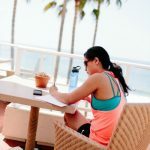 In this video, she talks about being Filipino and having grit. The food was provided by Carl of merienda.TO. 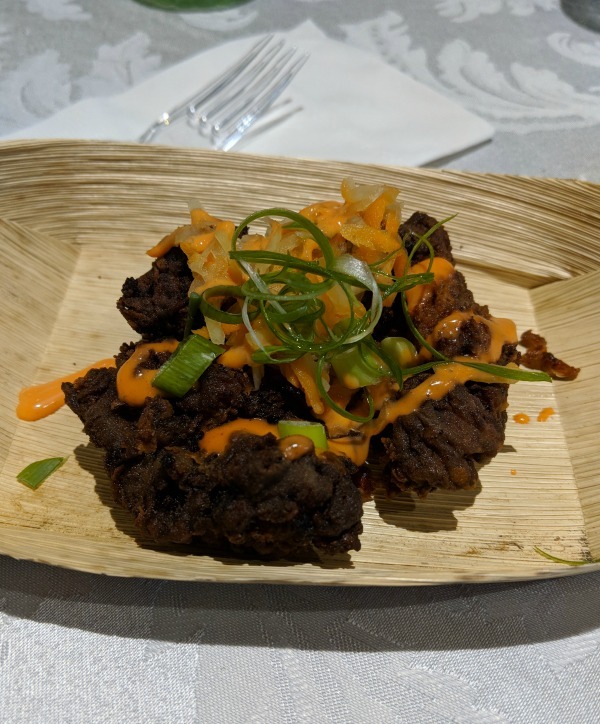 I really enjoyed the crispy Adobo Fried Chicken shown here. The only downside was not having enough time to connect with everyone. If you missed out on this one, the next stop for PHTimeIsNow will be in Florida on December 1st. If you’re looking to connect with other Global Filipinos, then this is the event for you. Thank you for the recap of the event!!! I’m so glad you were able to make it!